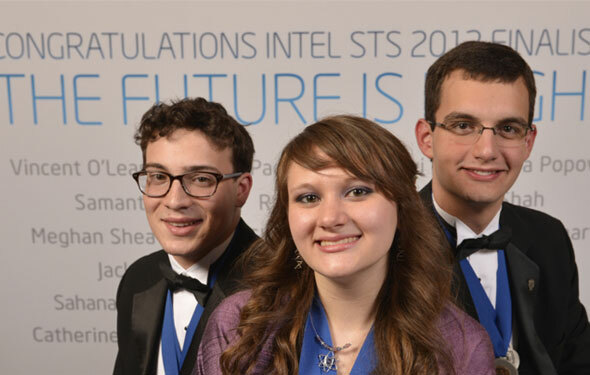 This year’s Intel Science Talent Search had a lot of great entries – research that can lead the way for better treatment of certain types of cancer, low tech plasma pulse generation, and even a computer algorithm that improves robot collision detection. Algae produces oil that can be converted into a sustainable, renewable fuel; however, the fuel can be costly. Sara used artificial selection to establish populations of algae cells with high oil content, which are essential for an economically feasible biofuel. Sara, who built a home lab under her loft bed, sleeps on the same light cycle as her algae. She took home a whopping $100,000, while the second and third place winners (also pictured above) pulled in $75,000 and $50,000 respectively. Either way, even though the monetary prizes are great, the outputs of these events are astounding. There are a lot of smart kids out there!